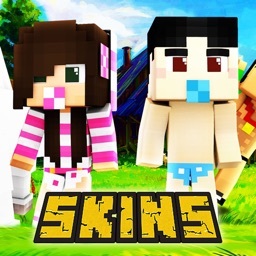 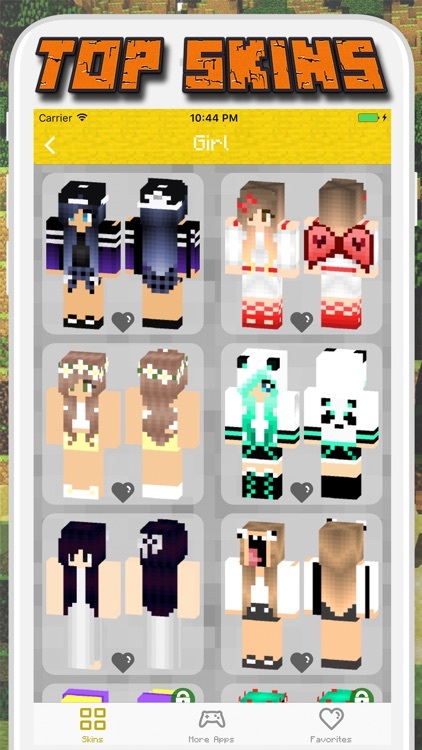 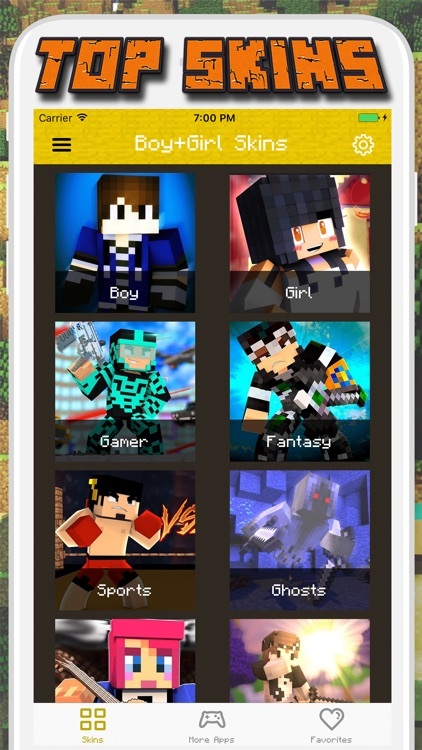 BOY & GIRL SKINS allows you to change your skin to a cute skin with more categories. 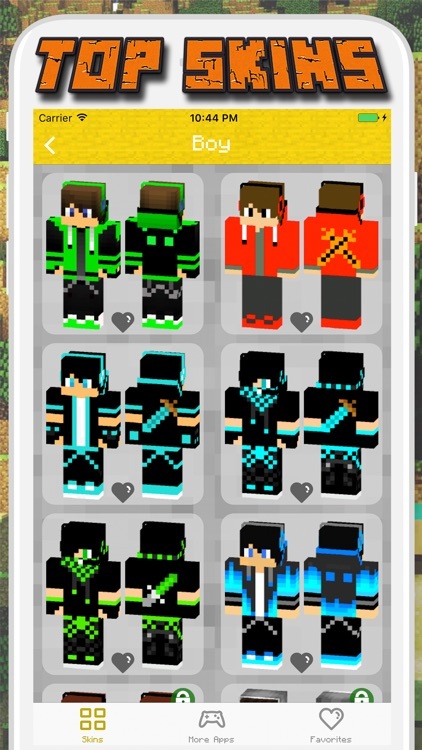 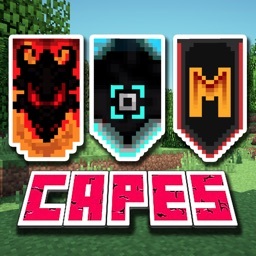 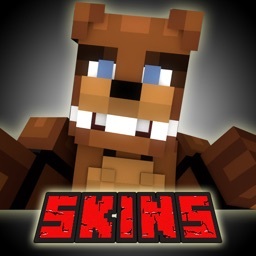 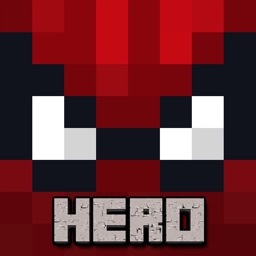 With Skins for Minecraft, you can download all the skins you want and apply them to your Minecraft characters. 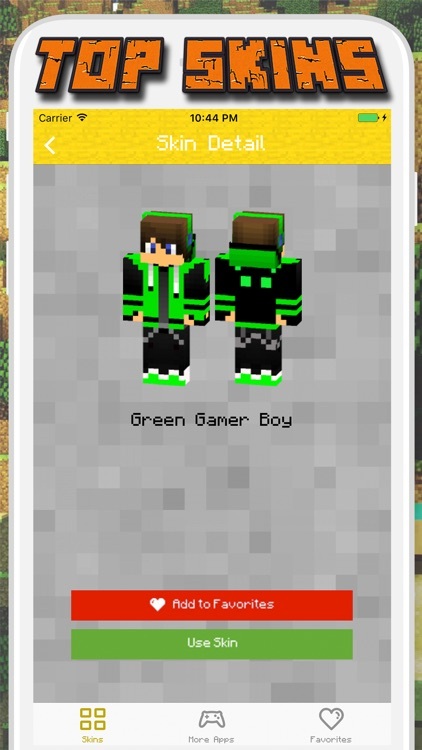 Go ahead and give it a try! 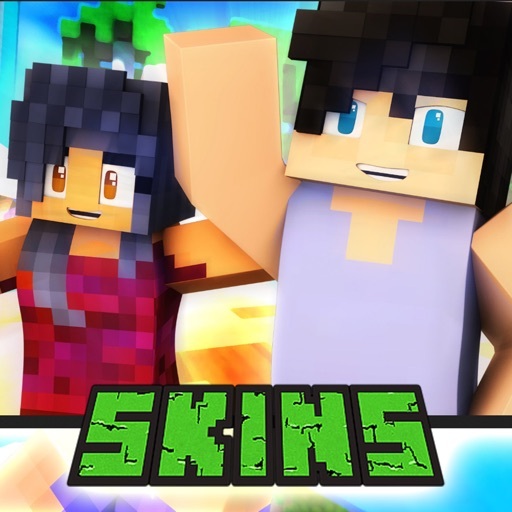 You will be surprised with the high quality skins we have hand-prepared for you.